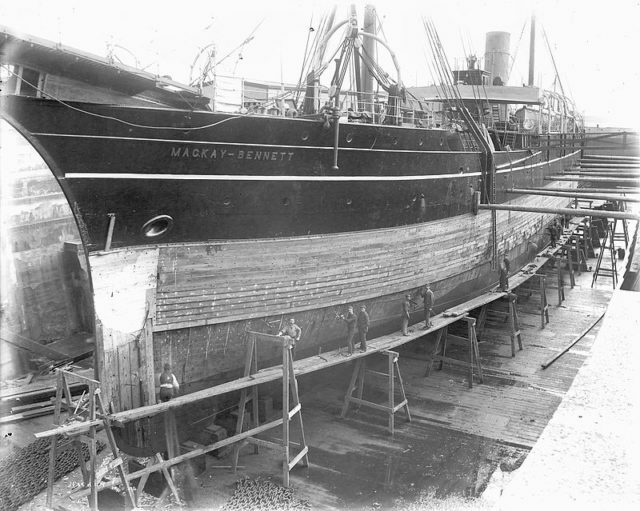 After the Titanic sinking, rescuers on the main body-recovery ship, the Mackay-Bennett, were overwhelmed with their task of collecting the dead bodies of Titanic passengers.They did the unthinkable and threw back into the freezing sea the bodies of the 3rd-class passengers they had recovered. They did not do this out of careless regard for these passengers, but because of the circumstances at that time. Space was limited, and embalming materials were unavailable; they had to make the choice of who they could carry back to port for burial. There were approximately 181 telegrams that detailed the telegraph correspondence between Halifax in Nova Scotia, New York, White Star Line employees, and Captain Larnder. This ship returned 190 bodies to Halifax. The recovery of the bodies lasted from April until May of 1912. Both New York and Halifax struggled with the number of bodies being returned to them. To distinguish between the bodies, the crew of the Mackay-Bennett would look at what the person was wearing and go through the pockets. They kept records of what they found on each body; if it was deemed to belong to a first or second class passenger, it was embalmed and stored for the voyage back. Third class passengers and crew were returned to the ocean’s embrace. Often the people were so exhausted that they closed the offices that were receiving the bodies so they could take a break, Daily Echo reported. Concerning the Mackay-Bennet finding bodies by the dozen and the Captain only having room for 200 or 300, it is clear that he had to make a decision, and his decision reflects the opinions of the time concerning the existing class system. It was a very stressful time for everyone involved and Captain Larnder took a lot on himself. His decision was designed so that his crew could do their job efficiently and with the least stress possible. Very little thought would have been given over to the fact that wealthy passengers were recovered while poorer ones were sent adrift. 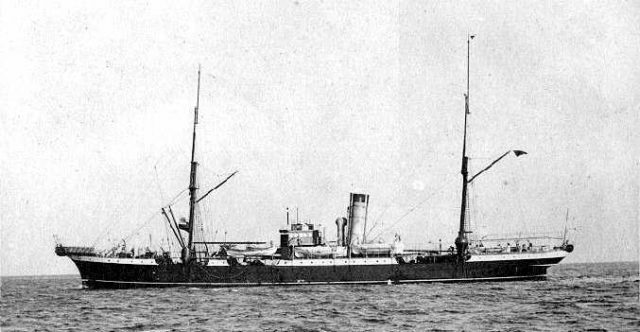 The historic telegraphs remain as an important footnote into the tragedy that was the Titanic disaster.